Taking place this weekend on the 14th and 15th of July 2018, the 29th edition of the La Tour Geneva Triathlon has set a new record this year with over 2200 athletes registered to one of the seven race formats on offer. 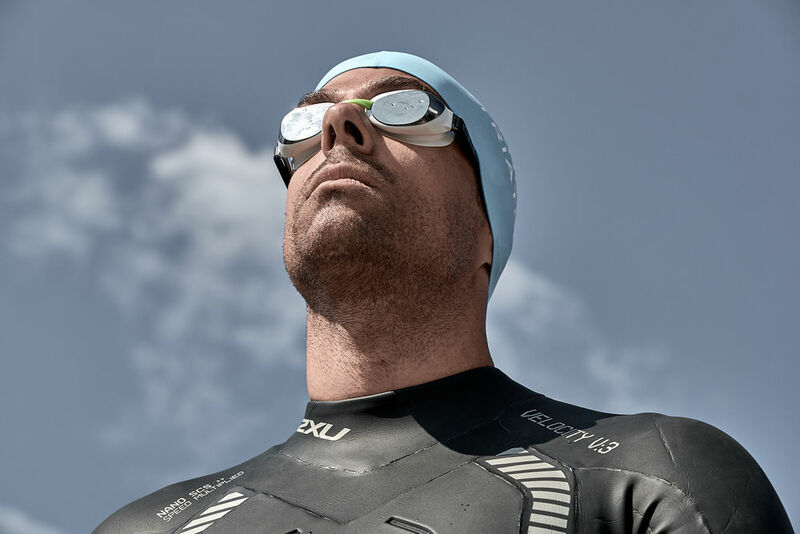 A record number of registrations that demonstrates the growing (500 more participants than in 2017) popularity of the sport of Triathlon in the region, and brings the event into the top three biggest triathlons in Switzerland. The event got underway in downtown Geneva this afternoon with the doors opening to the Triathlon Village from 4pm. Triathletes representing 60 different nationalities are able to collect their bib and event pack prior to taking part in their race this weekend. Geneva local, Catherine Pochon stopped by in the Triathlon Village this afternoon to collect her bib before taking part in the Short Distance race tomorrow, “This is my first ever triathlon, I’m excited to do it at home here in Geneva,” she said, “it’s a little challenge I set myself this year, I’ve run some marathons in the past but never done a triathlon”. “I took a few swimming lessons and rode up the Impératrice climb just to see what it was like,” she added, “my aim is just to finish and to have a good time”. Having travelled to Geneva from the UK, Samantha Rose was just as excited to be racing in the city of Geneva, “I’ve been to Geneva a couple times before, it’s an amazing place,” she said, “my boyfriend and I have wanted to get back into triathlon for a while so we figured we’d just go for it as it seemed like a great place to race”. “I’m doing the Standard Distance on Sunday,” she added, “I’m going to give it my best as I always do in races and we’ll see how it goes, hopefully my friends do well in the Short Distance tomorrow as well”. Taking part as a relay team Les Nains (Bib 3757), will be racing the Discovery distance tomorrow and were looking forward to taking part together, “we’re a group of friends and we thought it would be nice to enjoy the event together, I’ve actually done a triathlon by myself before and it will be nice to share the experience as a team,” said their runner with a smile on his face. The races will take part in a stunning environment all weekend, with the festivities getting underway tomorrow morning with the Junior races. Three different formats are on offer for children aged 6 to 13, taking place in the same waters and on the same roads as the adult races. At 11:30am the Short Distance races (500m swim – 17km bike – 5km run) will get underway with 900 participants taking part either individually or as a relay team in one of the most popular race formats that the sport of Triathlon has to offer. After this, two more exciting race formats are scheduled for Saturday afternoon; the Discovery triathlon (250m – 6.7km – 2.5km) allows everyone to take part and offers a great opportunity for those newer to the sport to race over distances that are adapted to all abilities. 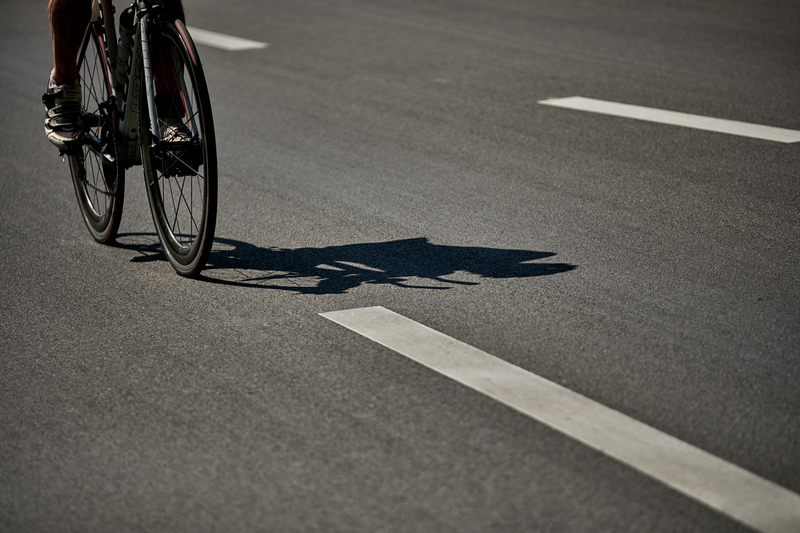 Finally, the Run&Bike event (13km) will bring a full day of racing to a close on Saturday evening. On Sunday there will only be one race, the Standard Distance event gets underway at 10:00am and will see hundreds of athletes take part in the traditional 1.5km of swimming, 40km of cycling and 10km of running. Local favourites Thomas Huwiler and Imogen Simmonds will be looking to defend their 2017 titles against fierce competition. In order to guarantee the safety of all participants and high-quality experience for all, registrations closed for the Kidsathlon, Short Distance, Short Relay and Standard Relay when they reached their maximum capacity in the weeks leading up to the event. However, limited spaces still remain available for the Ecoliers, Discovery, Standard and Run&Bike formats, and registration is possible onsite at the triathlon village. 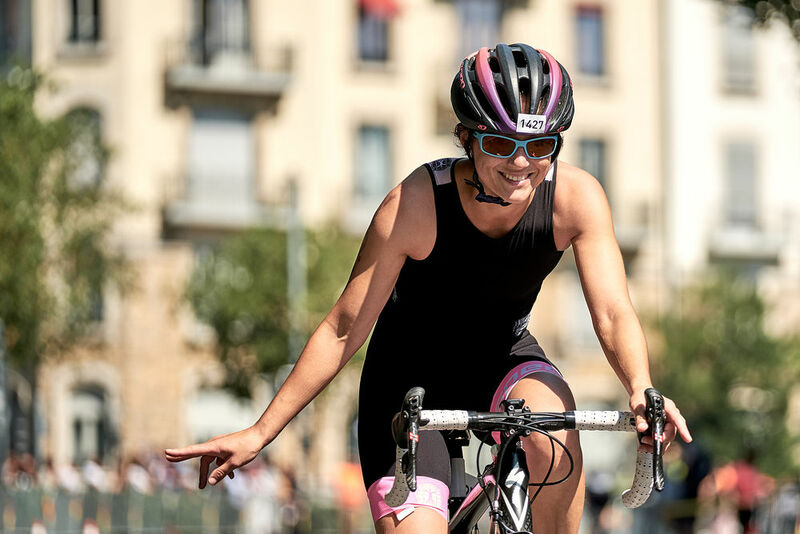 With a record number of participants, the sun and a great atmosphere, all the ingredients are present for a memorable weekend for the 29th edition of the La Tour Geneva Triathlon. The Triathlon Village on the Rotonde du Mony Blanc will be open all weekend, packed full of activities, stands and giveaways for participants and supporters alike. Over 20 stands will also be present throughout the weekend on the Triathlon Village.